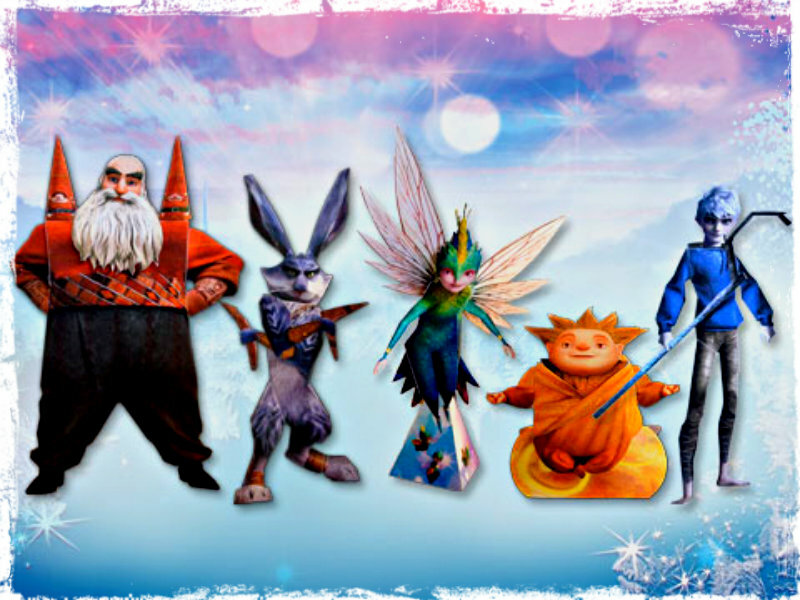 ★ Rise of the Guardians ☆. . HD Wallpaper and background images in the Rise of the Guardians club tagged: rise of the guardians jack frost sandy bunnymund tooth north. This Rise of the Guardians wallpaper contains 애니메이션, 만화, and 만화책.